I’ve got some exciting news --and a delicious brunch or breakfast-for-dinner recipe --to share with you today! Eggland’s Best is searching for a passionate egg fan who also has a keen eye for taking amazing photographs of their delicious Eggland's Best recipes! For the Eggland’s Best Foodtography contest, entrants will show how they celebrate Eggland's Best in eye-appealing and delicious recipes. 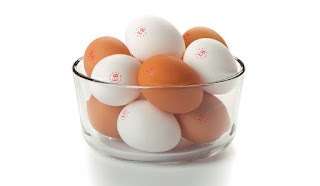 It's the only egg brand that has provided better nutrition, better taste, and better quality for the past 25 years. To enter this fun contest, simply submit your best Eggland’s Best foodie photos by April 12, 2017 for a chance to win some fabulous prizes! Keep in mind that for your entry to be eligible, your recipe must include at least two whole Eggland’s Best eggs. 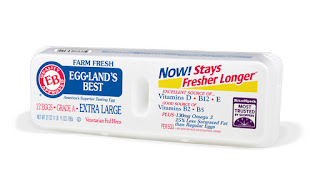 I love cooking with Eggland’s Best eggs in my recipes! 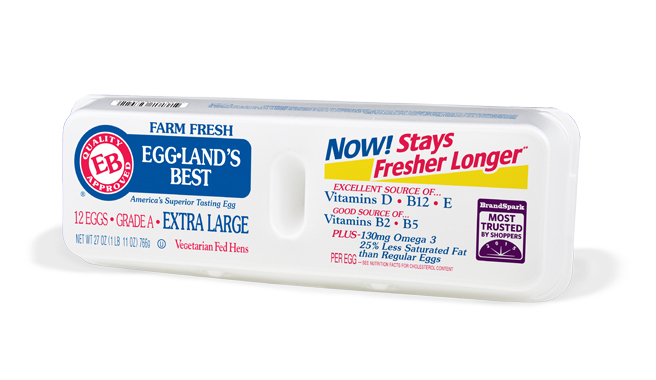 Compared to ordinary eggs, Eggland’s Best eggs contain five times more vitamin D, 25% less saturated fat, more than twice the Omega-3s, 10 times more vitamin E, and three times more Vitamin B12. Eggland’s Best’s superior nutrition is due to its proprietary all-vegetarian hen feed that contains healthy grains, canola oil -- and wholesome supplements like rice bran, alfalfa, sea kelp, and Vitamin E. Not only are they more nutritious, but they taste amazing! 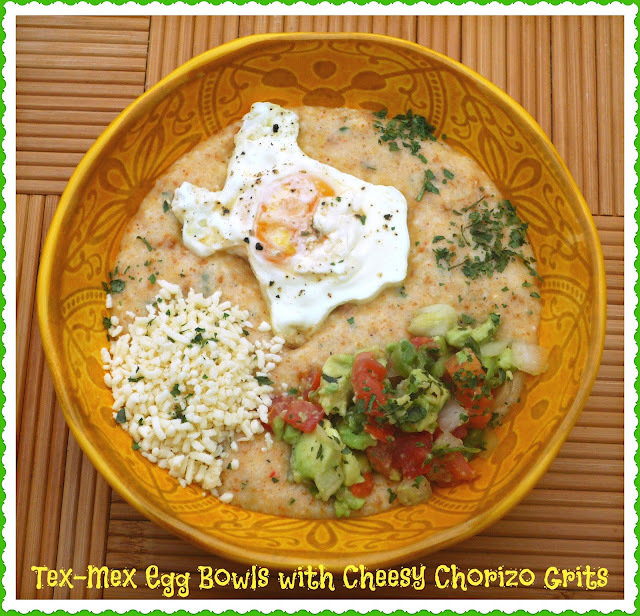 I used Eggland’s Best eggs to create my comforting Tex-Mex Egg Bowls with Cheesy Chorizo Grits. A base of creamy grits flavored with spicy Mexican-style chorizo and jalapeno-cheddar cheese is topped with an over-easy Eggland’s Best egg, crumbled cotija cheese, and an avocado pico de gallo. It’s delicious, comforting, and full of spicy flavor! Step 1: Add the chopped avocado and pico de gallo to a small bowl or measuring cup. 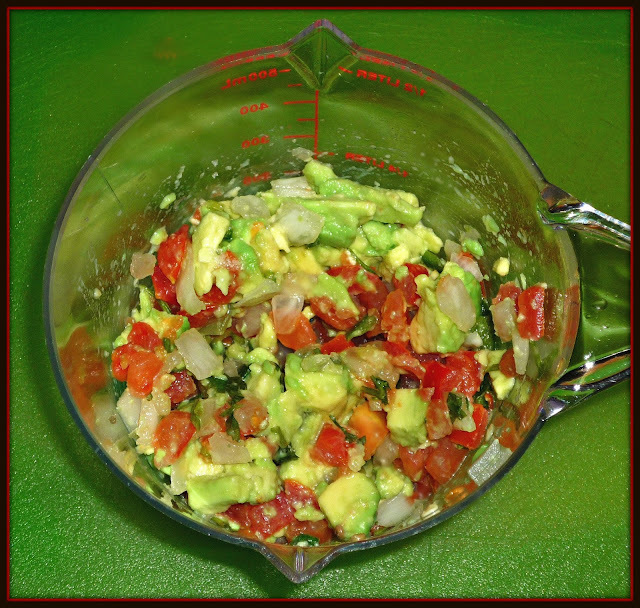 Stir to combine and set aside in the fridge until you’re ready to assemble your bowls. Cook the chorizo in a non-stick skillet over med-high heat until cooked and crumbly. 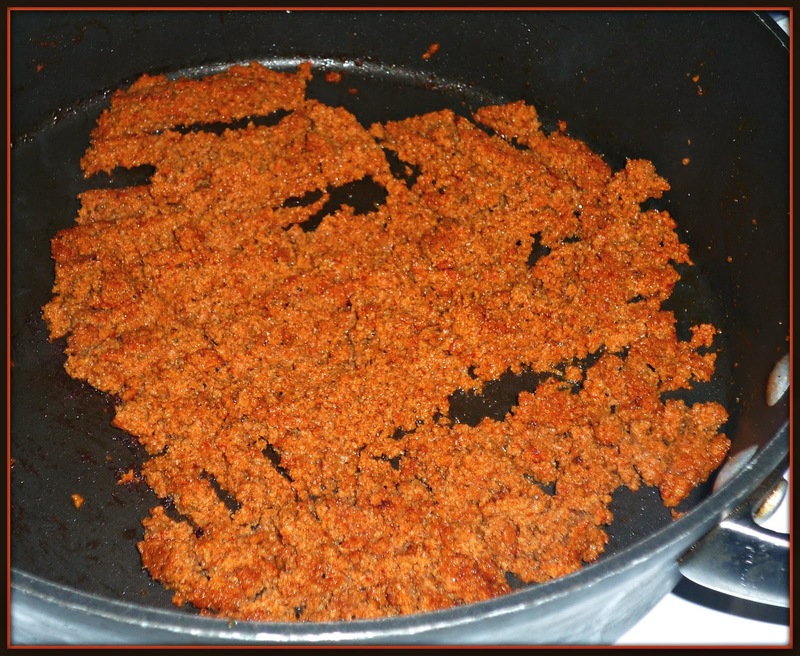 Measure ¾ cup of the cooked chorizo for the grits [NOTE: the remaining chorizo can be frozen for later use – we love it in our queso dip!]. Step 2: Bring the chicken broth, half and half, and garlic powder to a boil over med-high heat. Slowly whisk the grits into the boiling liquid. Reduce heat to med-low and cook for 5-8 minutes – be sure to give it a stir every couple of minutes to ensure smooth grits. When the grits are cooked, remove from the heat. Add the butter, reserved chorizo, cheese, and cilantro. Stir until all of the ingredients are incorporated and the cheese is melted. Step 3: Melt the butter in a large non-stick skillet over medium-high heat until bubbly and the skillet is hot. Cook the Eggland’s Best eggs sunny side up or over easy – whichever you prefer. 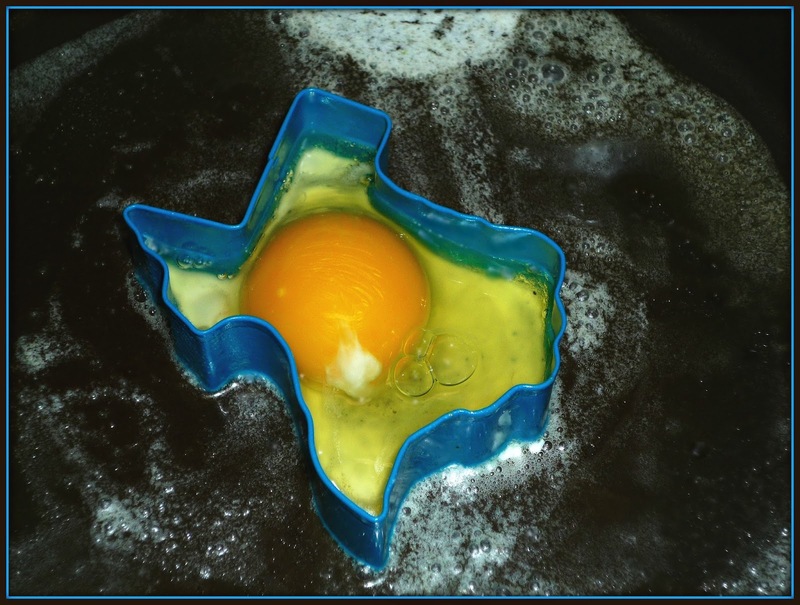 For an extra-special presentation, I cooked my eggs in metal Texas-shaped cookie cutters sprayed with non-stick spray. Step 4: To assemble the bowls, spoon one quarter of the grits into four serving bowls. 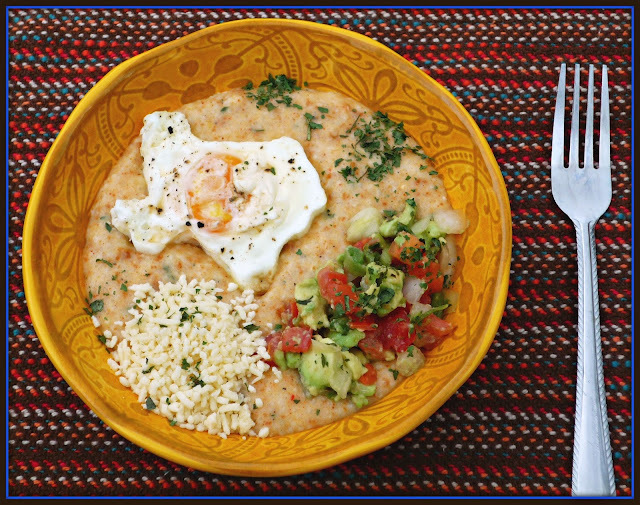 Top each bowl of grits with one egg, a quarter of the reserved avocado pico de gallo, ¼ cup of cotija cheese, and additional chopped cilantro. Add salt and pepper to taste and serve! Not only is this dish visually appealing, it’s deliciously filling! The creamy grits are a lightly spicy from the addition of chorizo and jalapeno-infused cheese, but it’s a moderate heat. 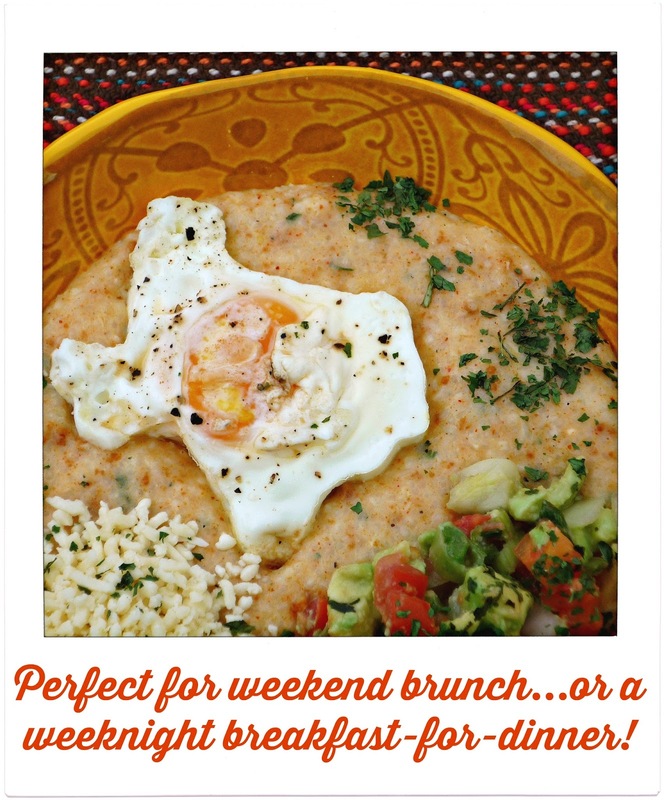 The chilled avocado pico is a nice flavor and textural contrast, the cotija cheese has a salty bite similar to feta…and the Eggland’s Best egg cooked up perfect! Their Texas shape was a fun twist that made the dish a little more special. We enjoyed these bowls for brunch on Sunday, and we weren’t hungry for hours – it’s definitely a “stick to your ribs” kind of dish. In conjunction with this contest, Eggland’s Best i gsoing to give one reader of The Weekend Gourmet a $25 Visa gift card and one coupon for a free carton of Eggland’s Best eggs! To enter, simply follow the instructions in the Rafflecopter below. I’m accepting entries through Sunday, March 12th at 11:59 p.m. CST, and the winner will be notified via e-mail the following day. Good luck! Disclosure: Eggland’s Best provided me contest information, a coupon for free Eggland’s Best eggs, a Visa gift card to facilitate this post. All opinions provided are solely my own.